At the scene of Big Bang DaeSung’s car accident | It's Conspiracy! All the 5 members have got together on 12th August at the hospital after Big Bang DaeSung got into a car accident on 11th August. 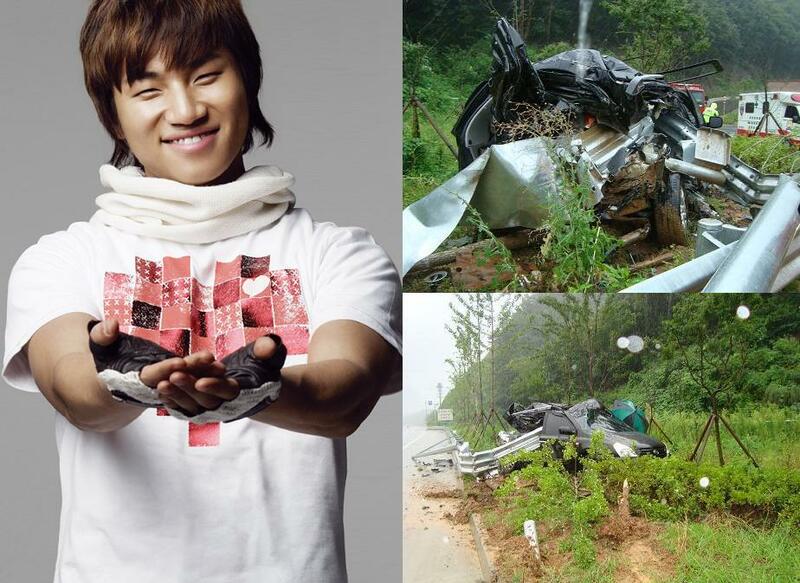 The photos above were the scenes at the car accident which DaeSung was in. The car was damage severe enough.